Application fee offered for any lease for a minimum period of 2 months ending no later than July 15, 2019. 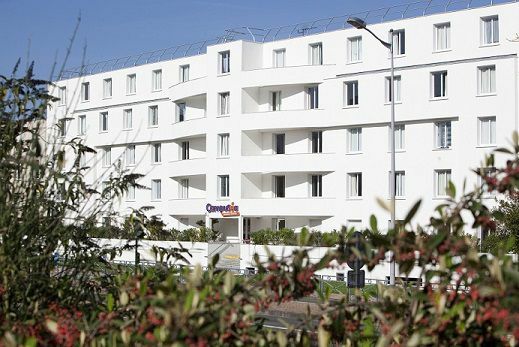 The Campuséa Talence-Faculté student residence offers a unique living environment. Located opposite the green vineyards of Château Haut-Brion, it lies in the large Talence university area and is close to many grandes écoles. 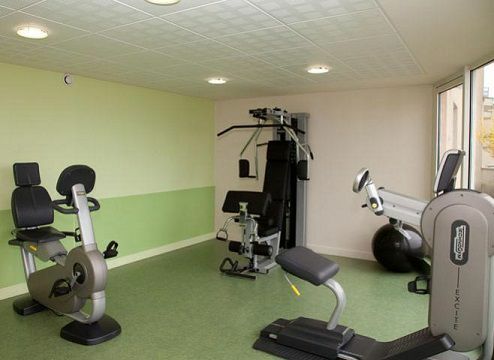 The lively Talence town centre and public transport connections are easily accessible on foot. The building has a modern design and is located opposite the vineyards, in an environment that is ideal for working in peace and quiet. 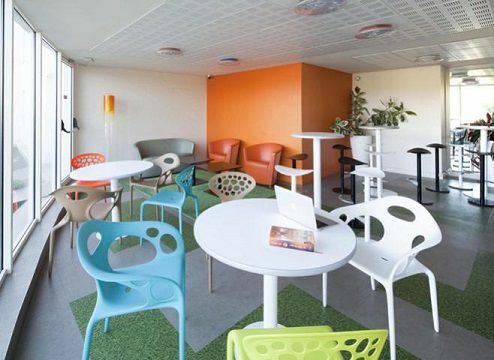 The Campuséa Talence-Faculté student residence provides all the working conditions necessary for promoting student success in a warm and secure environment, including 24/7 CCTV, and access via digital code at the entrance. What a joy it is to settle into an ideally located and quiet working environment that has been designed to contribute towards the success of your studies!